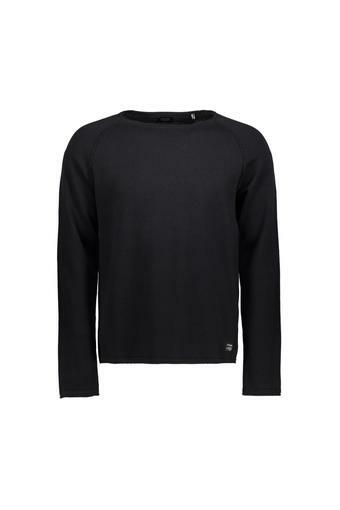 Enhance your wardrobe collection by adding this suave sweatshirt from the house of Jack & Jones. Featuring a classic round neck, it also comes with full sleeves that add to its design. 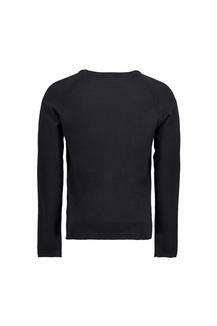 Besides, it has been made of a superior quality fabric, which makes it easy to maintain. An ideal pick for casual occasions, this sweatshirt comes with a solid pattern, which renders it stylish. You can club it with a pair of jeans and sneakers to complete your casual look.